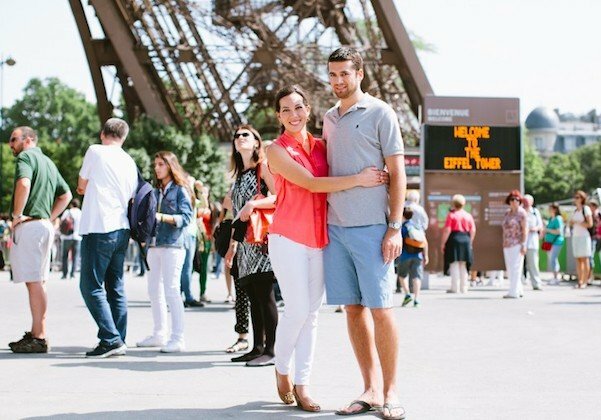 Leave the crowded queues behind, with our time-saving Skip-the-Line tickets for the Eiffel Tower and take in sweeping and unforgettable panoramas of the whole city. 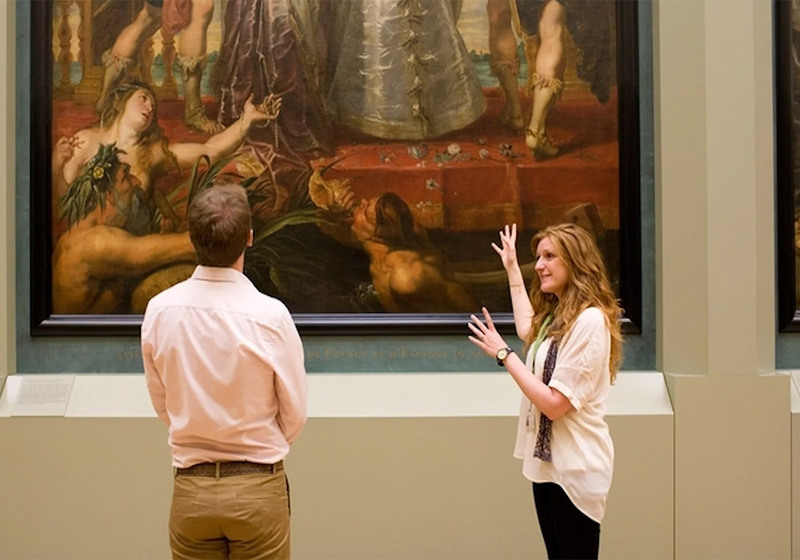 Explore the majestic Louvre with an expert art historian on this skip-the-line private tour. It’s the perfect way to make the most of a visit to this world-famous art museum. 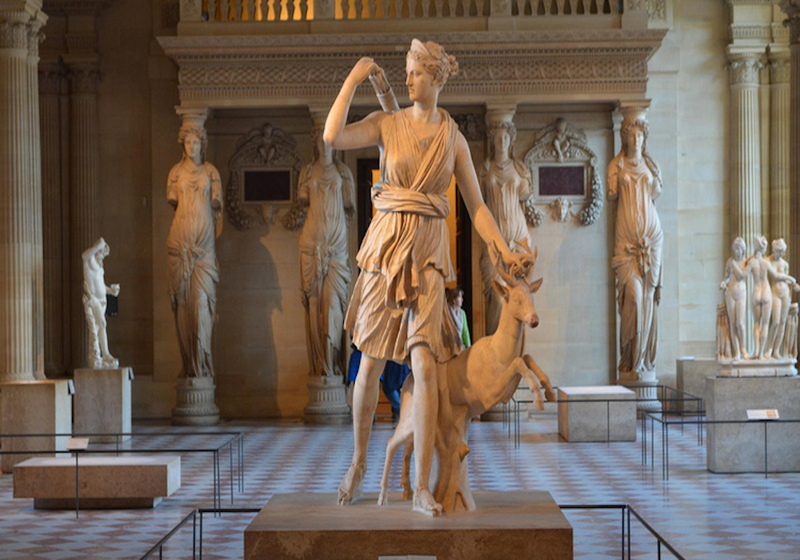 The whole family will love this skip-the-line guided tour of the Louvre, tailored to all ages from kids to grandparents. 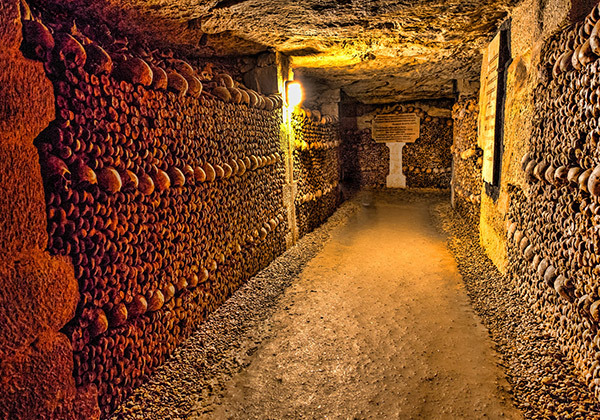 Delve 20 meters down into the shadowy depths of the Paris Catacombs with this guided tour including skip-the-line tickets. 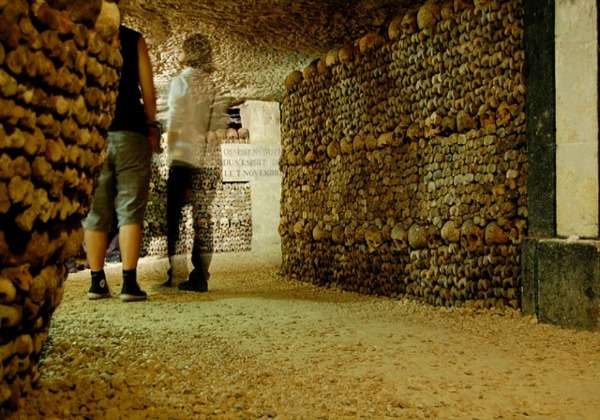 Paris' most unusual and mysterious secrets are buried deep underground, and this spine-tingling tour will take you into the depths of the Catacombs with the guidance of a local expert. 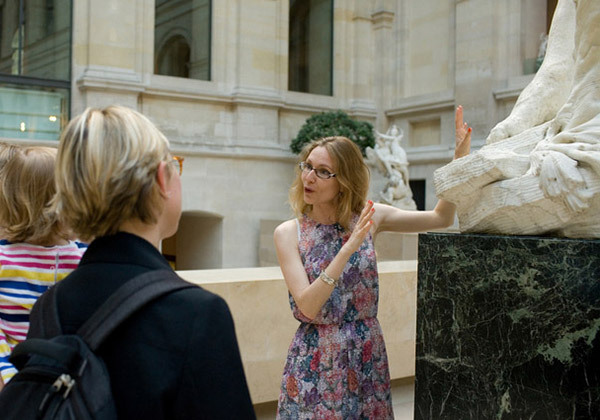 Skip the lines and the crowds with this early evening small group tour of the highlights of the Louvre with a certified guide – see all the masterpieces when everyone else has gone home! Paris is home to more than its fair share of globally acclaimed landmarks, and as a result, millions of visitors flock to the City of Light every year to see some of the world’s most recognized sites. So what’s the best way to see all the iconic attractions Paris is known for without getting lost in the crowds? With a skip-the-line tour! Popular among visitors in-the-know, a skip-the-line tour essentially allows you to avoid the queue and head right to the entrance of a top museum, monument or other iconic landmark. A skip-the-line tour can encompass some of the most popular and hardest-to-get-into destinations as well. 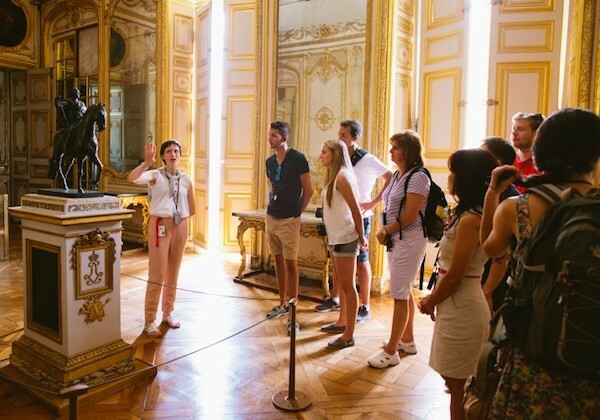 Visitors can stroll past the line to the front door of the Versailles like a modern-day Marie Antoinette, head right for the elevator to reach new heights at the Eiffel Tower or even be first in line to pay a visit to the Mona Lisa at the Louvre. Providing exceptional access to sites that are always popular with the crowds is what a skip-the-line tour is all about, ensuring that explorers will enjoy ample time at their destination of choice than they do simply waiting to get in. The type of skip-the-line tour can vary as well, and visitors can opt to be lead through their favorite sites by an expert guide or simply explore at their own pace. 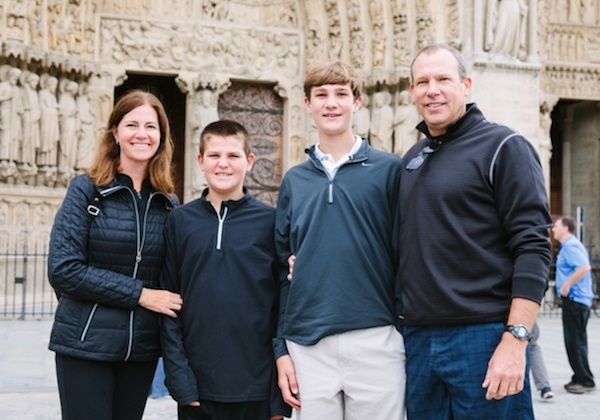 With lots of options for parties of all sizes and preferences, virtually any Notre Dame, Eiffel Tower, Versailles or museum tour can be accommodated. Take a smart step in your Paris vacation planning and consider a skip-the-line tour for all of your monumental expeditions. With amazing access and hours of vacation time to spare, you can enjoy more time to experience the best of the City of Light. Vacation time in Paris is precious, so don’t waste it standing in line! We’ve handpicked the best skip-the-line tours so you can see all the top sites in the City of Light without the long lines.